This has been quite the week! Last Thursday I got in an item I ordered Jan. 2 through the Home Shopping Network. I really needed to organize my work area a bit better and I'm hoping this will do it. I'll show it to you further down my post. First I have to show you my desk as this is What's On Your Workdesk Wednesday! 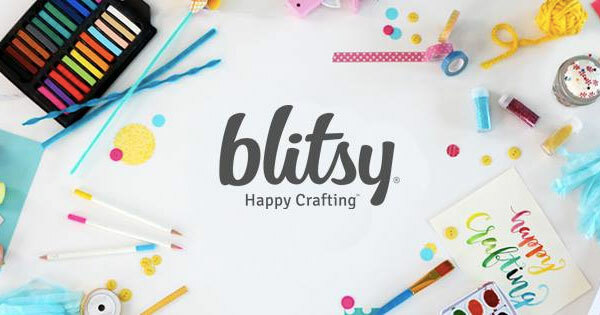 That middle of the week time many of us "brave" crafters get together through our head desker, Julia at the Stamping Ground, and show you our work areas! 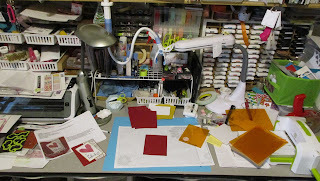 I took my picture last night while I was working on making the card kits for my Friday Valentine class. I was working on the 2nd of 4 kits of 8 cards each. Yeah, this is one of my largest classes! Yay! Let's see, far left you can see some green dies in front of my Scan N Cut then the directions and the card I made for my sample. Center are some of the cut pieces waiting for assembly. Right is my Platinum 6, plates, and scraps. I do have an new phone holder (hanging from my shelf between my 2 lights) for making my videos. I purchased a Totally Tiffany Craft Cart. It is pretty cool! I got it organized and even purged some stuff that wasn't any good or dried out or whatever. I even did a FB Live video on it Monday afternoon! 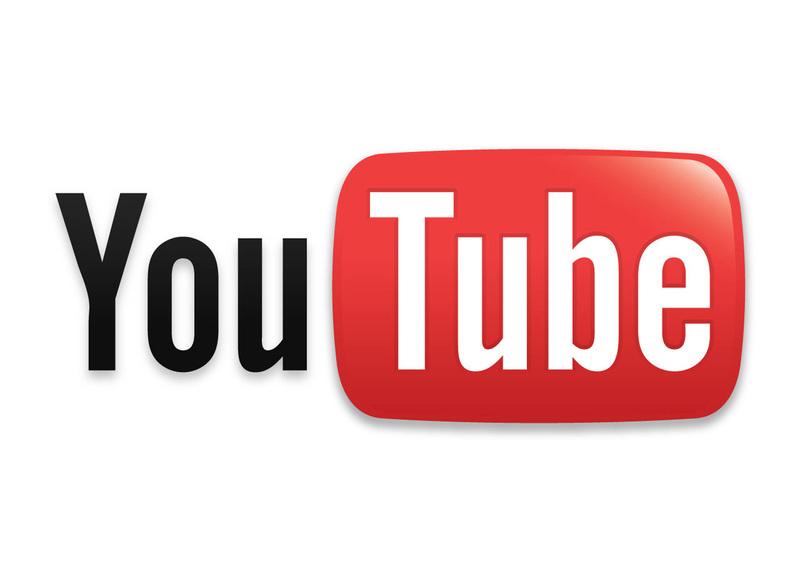 That one isn't on YouTube as it's not easy to show this cart while holding my phone! Anyway, I think I'm really going to like this! I have all my adhesives together except my ATG adhesive roller, my coloring items like PanPastels & pencils, tools, paper trimmer, and so much more! This is SO my color. A friend had me order her a hot pink one and it shipped yesterday. 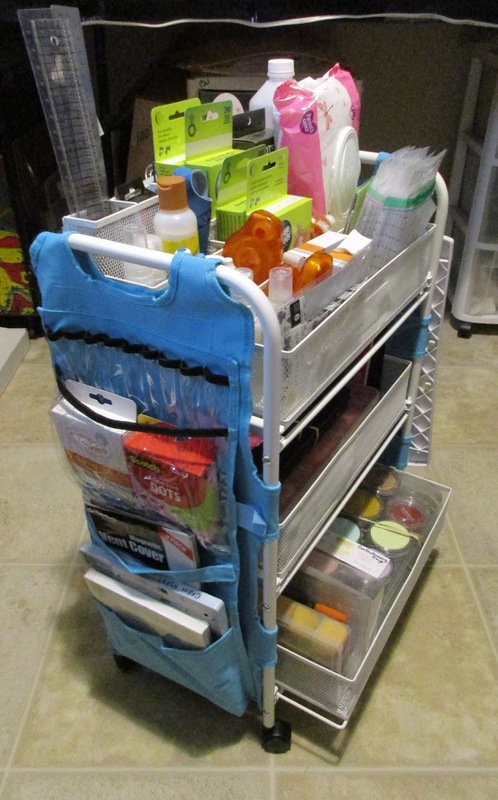 I now have my old 4 tier cart in my pantry holding my K cups, hot chocolate packages, and other beverages and munchies. Ok, enough of my desk and cart. Now please head over to the Stamping Ground and check out all the links to other desks! Maybe we'll pass somewhere along the way! Oh wow, that craft cart is fab - I bet you'll have a fantastic time using that, all the important things to hand. Great idea!! Like the cart and as for the Hot pink .... oh! yes! I would be up for one of those!! What a super card you've made. 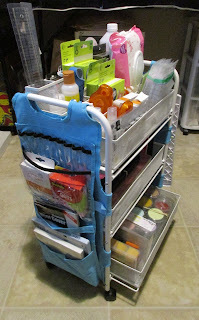 Hi Carol, the cart looks like a really cool idea Great job. 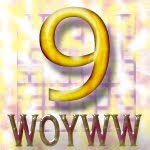 Have a lovely week, Hugs, Shaz #6 X.
Swit swoo! that cart is amazing. Isn’t the ATG the best but biggest pain on your desk. Storage nightmare for such a great tool that needs to be on hand! I like the bendy phone holder I’ve your desk, it’s very alien when not doing its job. That’s a lot of kitting you’re doing gal, good for you. And thank you, I’ve a class on 31st jan and it wouldn’t hurt to include a valentine in that!